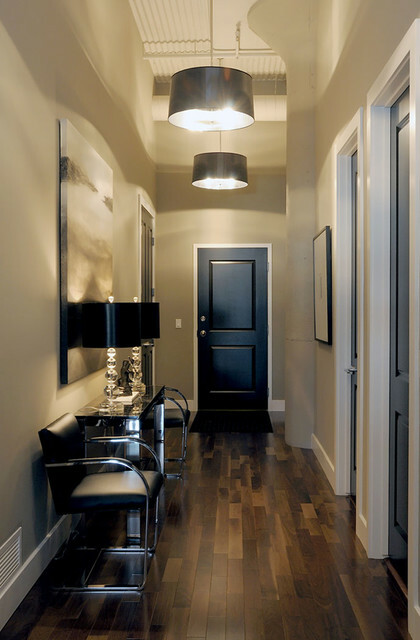 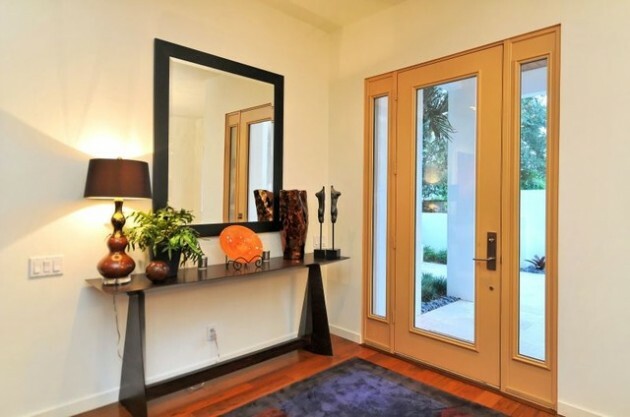 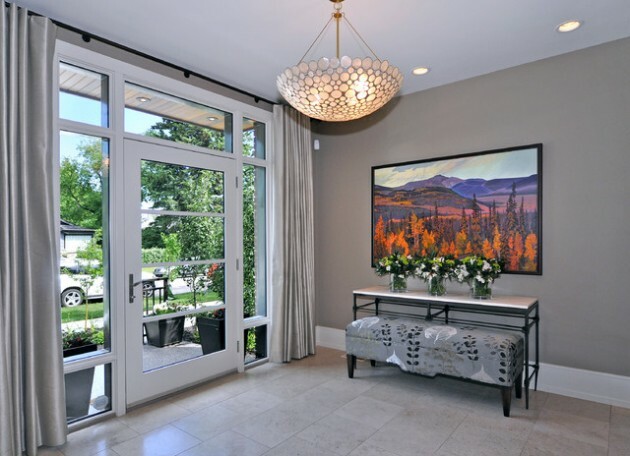 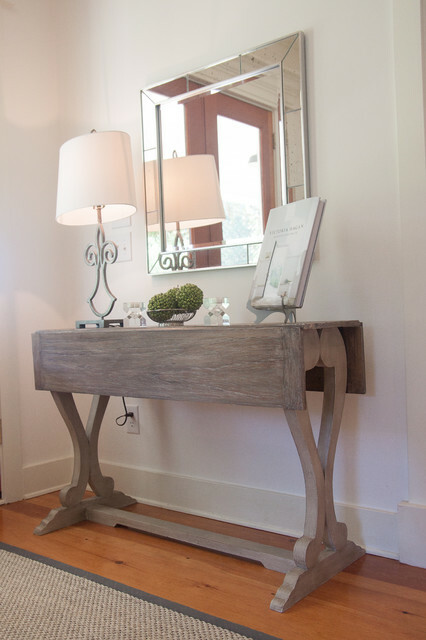 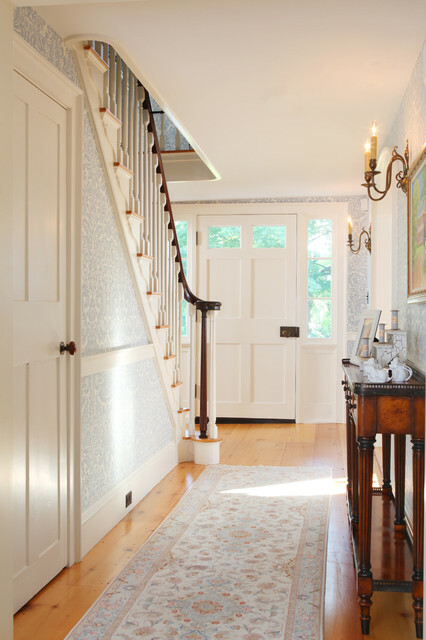 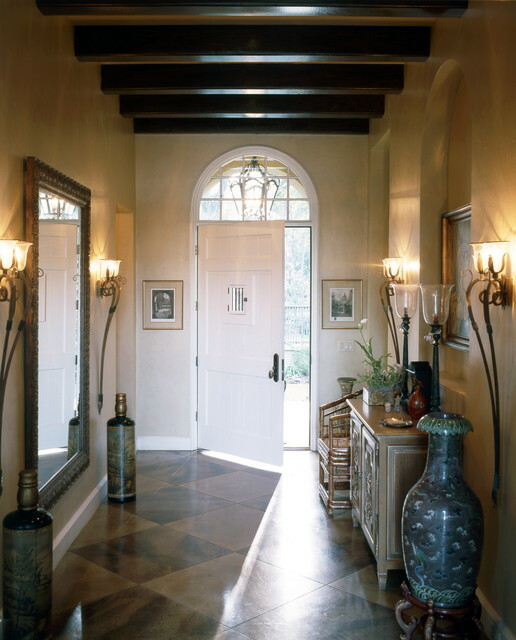 Entryway is the very first impression that your guests will see. 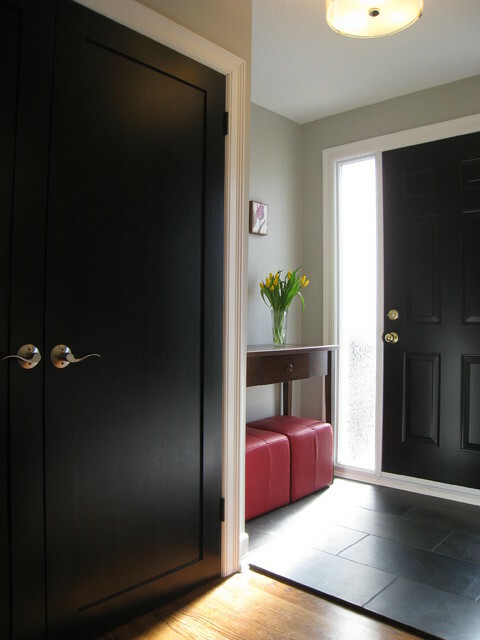 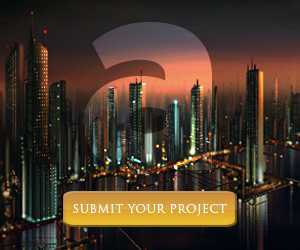 If you don`t have enough space for a big foyer or entry hall where you can drop keys, take off your jacket, don`t worry. 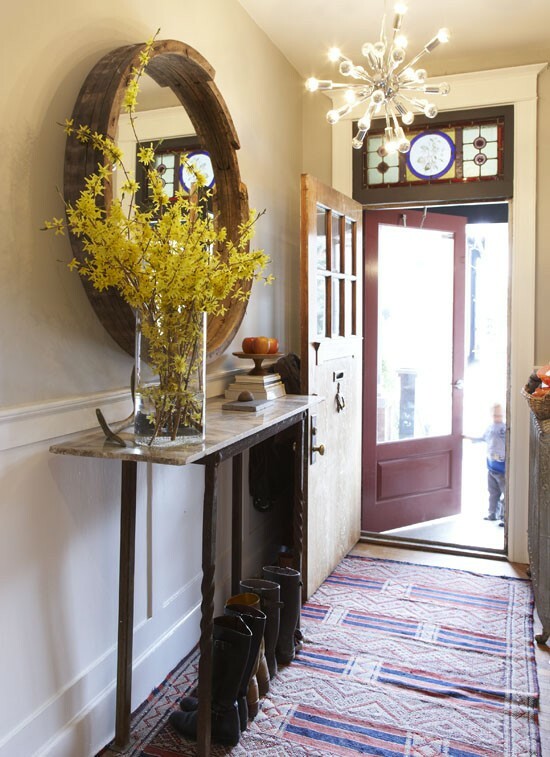 You can make a tiny entryway for all that stuff. 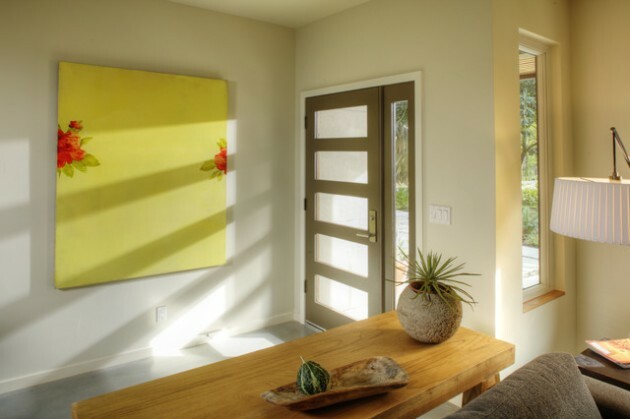 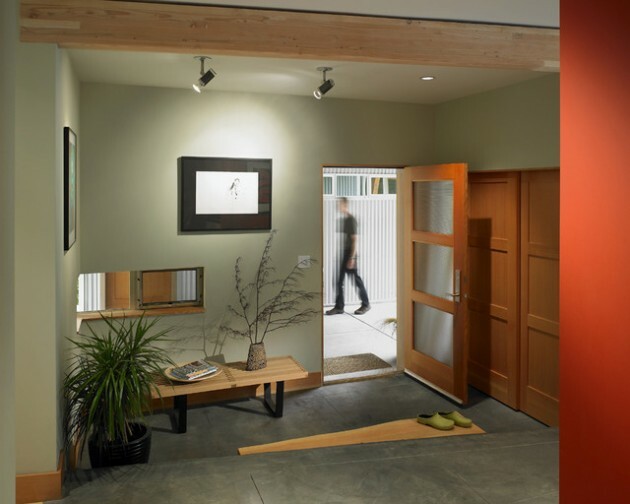 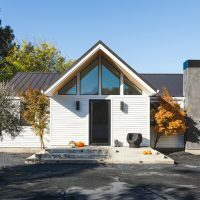 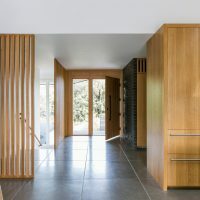 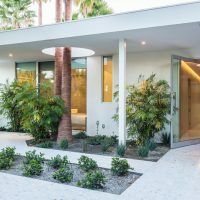 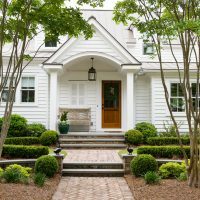 Although that will be probably in your living room, you can use your imagination and set the right use of color, furniture and decorative elements to create interesting small entryway. 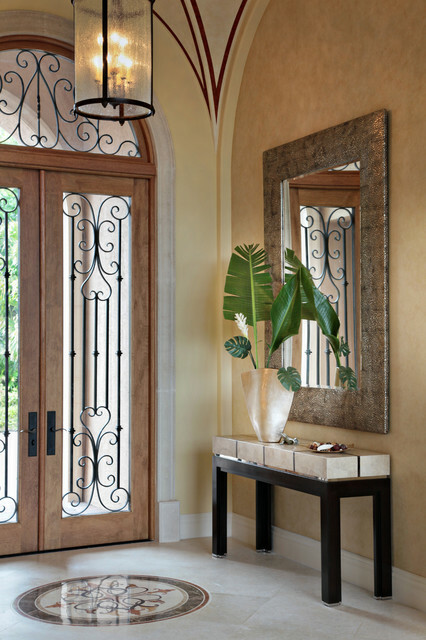 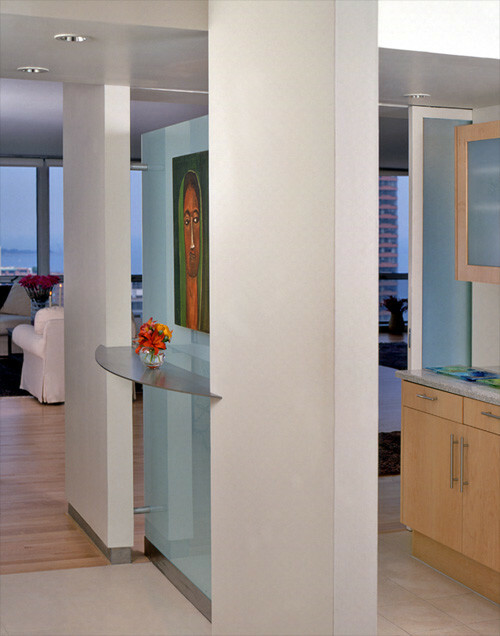 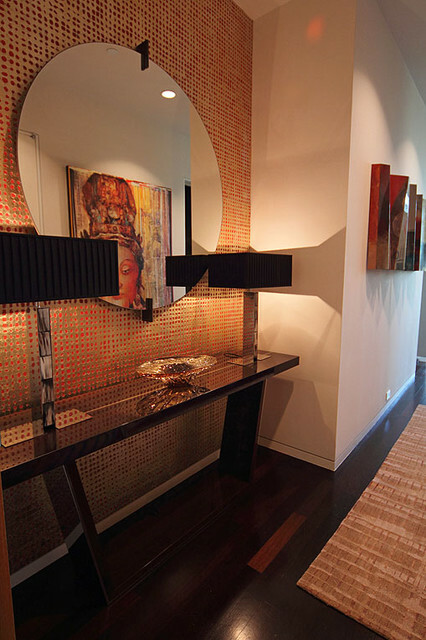 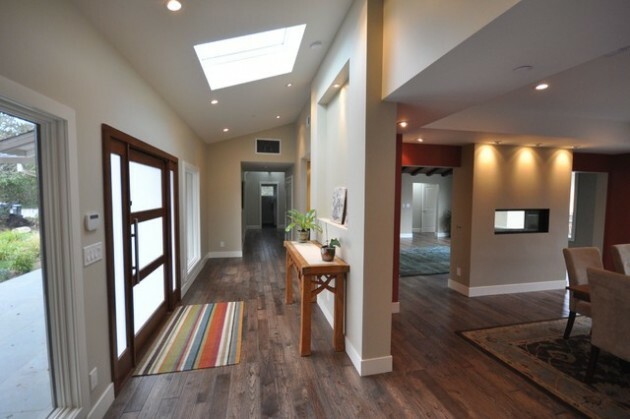 You can create the illusion of an entry space by using objects that serve as boundaries. 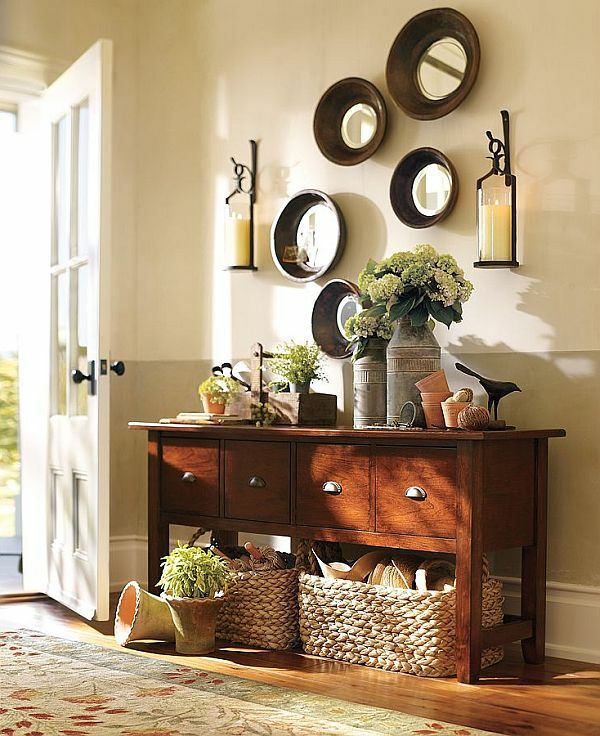 You can make it simple by using only rugs, or maybe a chair, a storage bench, table, a coat rack or a hanging lamp. 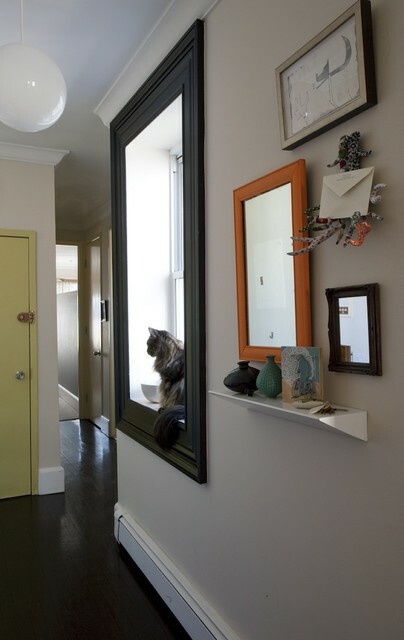 Other important thing is that you need to make your own storage options. 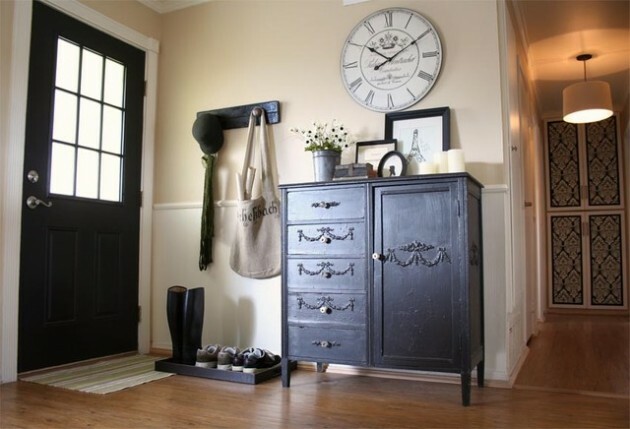 That need to include storage for keys, coats and shoes. 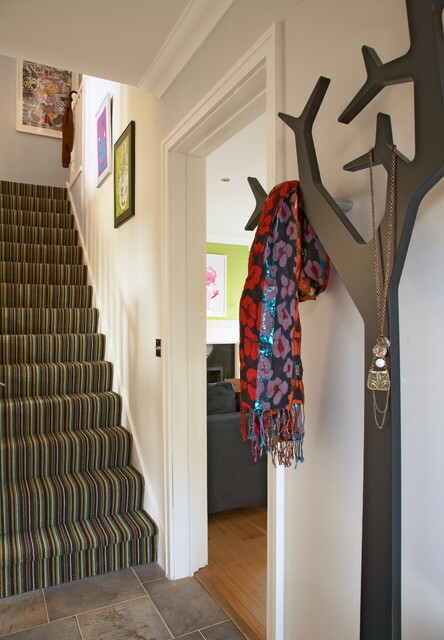 If your space is very tiny one simple coat hook can be very helpful. 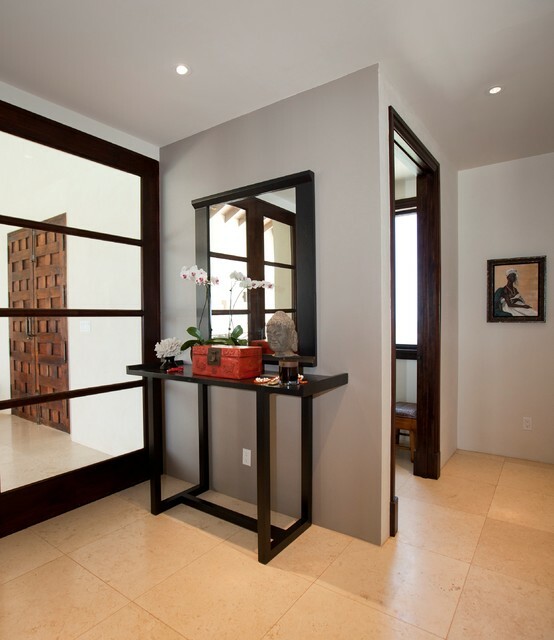 Here you can set some interesting mirror that will give more elegance to the space. 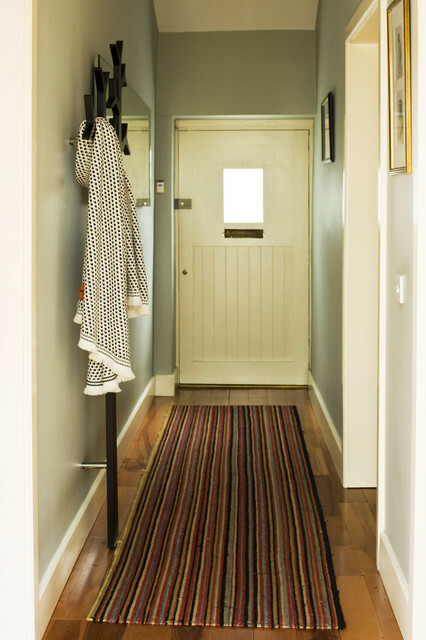 One simple rug is more than necessary to keep the dust out. 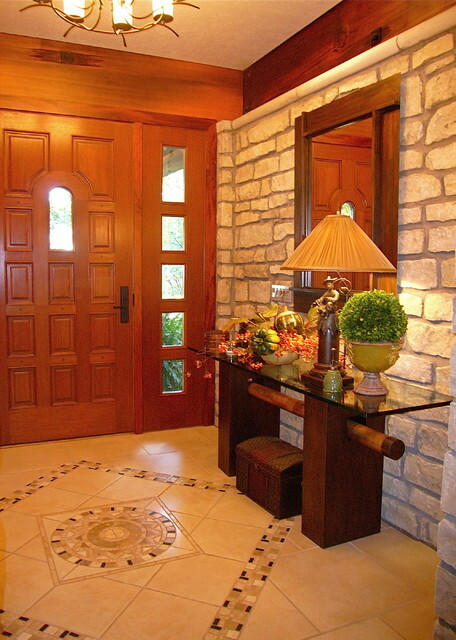 A small landing space to “land” the wallet, car keys or your purse will fit is so welcomed in your entryway. 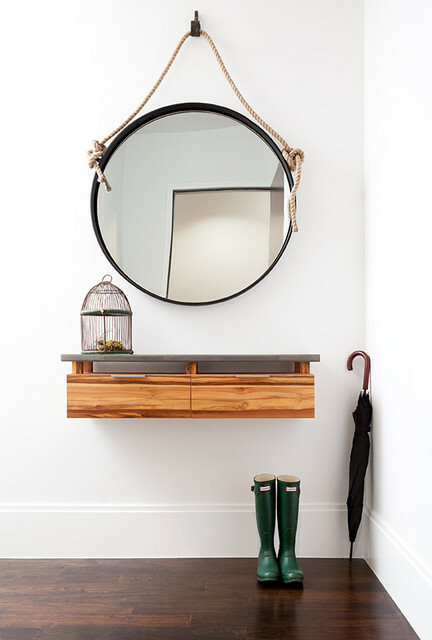 Other important thing is that you need to make your own storage options. 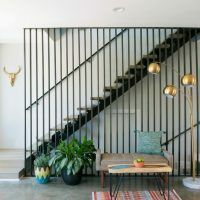 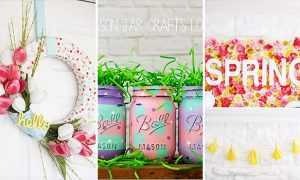 We made one collection with creative amazing ideas hopefully to inspire you for creating a small entryway when there is no place for a regular one.